Long Long Long was recorded on the same day that professional miserablist and singer with Radiohead, Thom York was born. It must have been a grey dull day. This recording is particularly English, Autumnal, colourless and fuzzy. I recently have stayed in St. Johns Wood – where Abbey Road Studios is located. For somewhere so close to the centre of the city it feels strangely suburban, quiet and well, grey. The deliberately “weird” production of “Long Long Long” gets in the way of what is a beautifully written song. It is a precursor to many dodgy records made in the 70’s where experimentation in the studio was allowed to ruin many careers. George Martin and the rest of the band still didn’t really give George’s songs much respect at this point. It wasn’t until the “Abbey Road” album did he get the full wide screen treatment. Paul’s Hammond Organ part is dreary and meandering. Strangely Ringo gets low marks for pulling out Phil Collins uber-fills 12 years before Phil Collins did. They seem out of context with this gentle ballad, clattering away like someone having an epileptic seizure in a percussion box. John didn’t even bother playing on it. In fact John’s only contribution to any of George’s songs on “The White Album” was a few oinks on “Piggies”. "Long, Long, Long" is simultaneously a love song and a song of praise. George was to make a speciality of this ambiguity again and again during his solo career. In his autobiography, George spoke briefly about the song, describing how its music had been inspired by the final track on Bob Dylan’s Blonde On Blonde album. The ending of the recording is particularly messy. An unnecessary distraction from a lovely song. I love the fact that even though the boys were richer than god, they were still drinking £1 a bottle Liebfraumilch in the studio. The version by San Diego’s Neon Cough is much more minimalist and focused. Dan’s voice is whispering in your ear. There is a true regret coupled with the possibility of redemption in his voice. It has taken him a while to realize the error of his ways. He won’t let you down again. 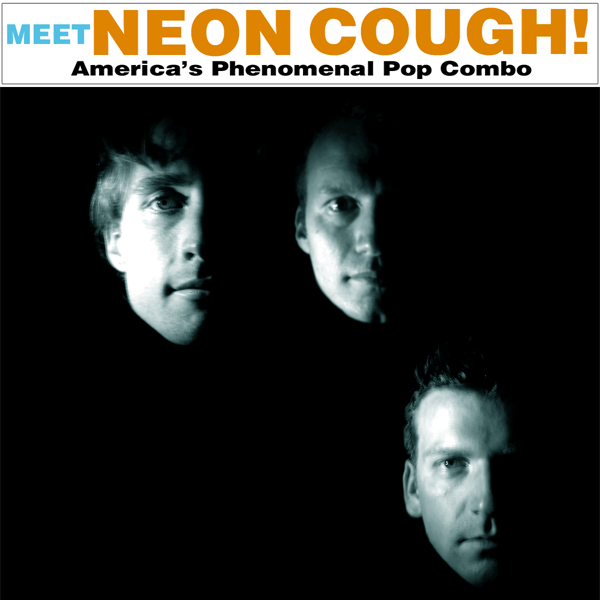 Neon Cough is simultaneously a bedroom recording project and a lively rock n’ roll trio. They can currently be seen playing shows in their hometown of San Diego, California and are recording a follow-up to their debut album for release later this year.